In this day and age, society has allowed the media to set the standard for beauty. Consequently, millions of young girls and women have distorted self-images. In their search to find beauty, many of them look to Hollywood, where society has placed a high value on the outer appearance of women. As a result, millions not only have distorted self-images, but many risk their lives to acquire this ideal beauty. It’s time that we revealed the truth. 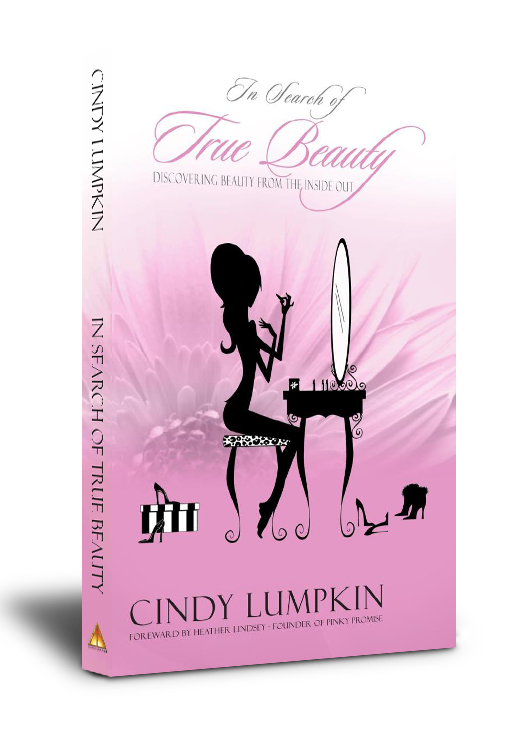 Author, Cindy Lumpkin, takes you on an amazing journey in search of true beauty. 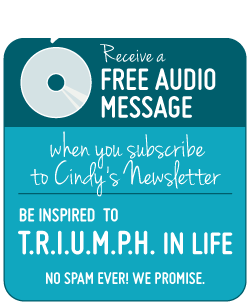 You will discover that a lady’s validation should come from God, not society. True beauty is not created on the outside, but it is accepted on the inside. When a lady, young or old, demonstrates her love for God through her character and by doing His word, her beauty radiates from the inside-out.